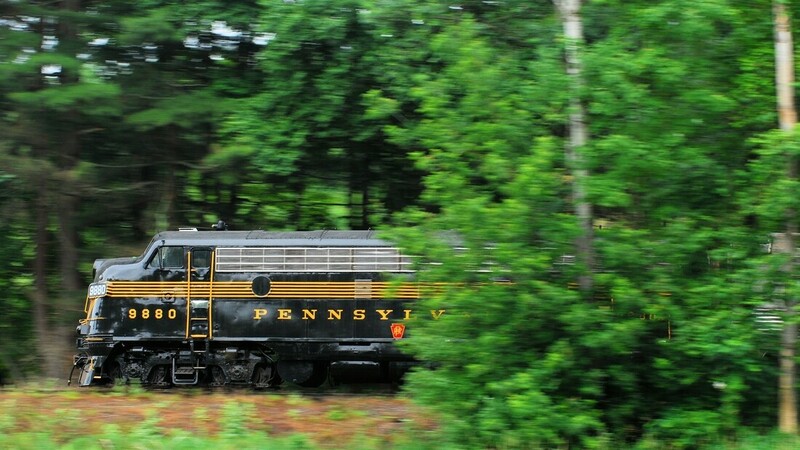 THE STOURBRIDGE LINE - The Stourbridge Line - Honesdale PA Train Ride! Easter Bunny Flyer: The Easter Bunny hops on board The Stourbridge Line on April 13th and 20th. Join us for a springtime Tradition. Ice Cream Express: New for 2019! Weekly Ice Cream Trains departing Honesdale Fridays at 6:00pm beginning mid-june. Summer Scenic Excursions held every Wednesday Friday, Saturday, and Sundays from mid-June to early September check our calendar for departure time and special events. 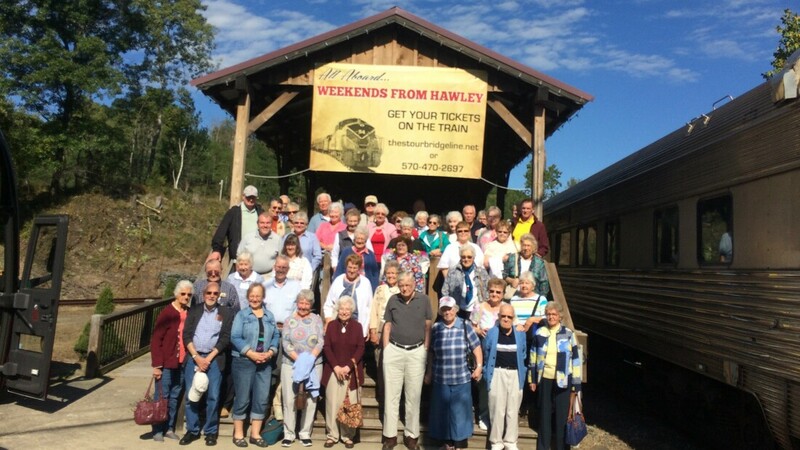 Bring your tour, civic, school, church, family, or social group to the Birthplace of the American Railroad. Enjoy a breathtaking view of the Lackawaxen River as you roll along on a historic adventure. We offer group rates and custom itinerary packages. Contact our group sales at 570-470-2697 or jhiller@thestourbridgeline.net for more information. All Sales Final - Refunds only given if Railroad cancels excursion. Schedule and equipment subject to change due to operating conditions.